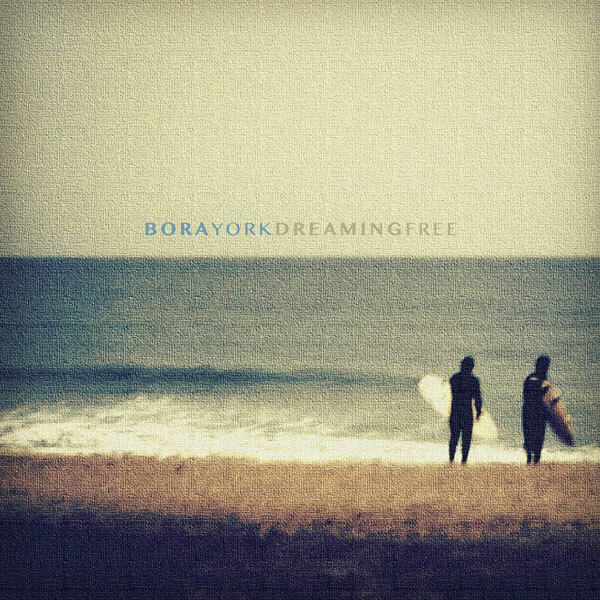 Bora York’s debut full length has been garnering a lot of attention across the web. Dreaming Free really feels like something special. The album features cohesive and well polished tracks that complement one another extremely well. The dream pop outfit seems to have tapped into what really makes the genre great. Keep an eye on this band, we’re sure the momentum will carry them far!